Dr Nick Campos provides high-quality chiropractic health care with a specialty in sports-injury rehabilitation for professional and amateur athletes. He is a certified golf, baseball, and running/marathon specialist. He has also worked extensively with people that have been injured in major motor-vehicle accidents, providing rehabilitation to assist them in returning to normal functioning. He has fourteen years of health care service as a doctor of chiropractic, chiropractic sports physician and sports/yoga rehabilitation specialist. Dr. Nick helps people get out of pain and get back to living the lives they love. 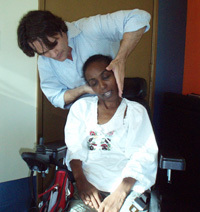 His treatments are customized to each patient’s tolerance and comfort level and are safe, gentle and effective. His goal for his patients is to help them achieve optimal health and wellness, improve their quality of life, and reach their goals with synchronized body, mind and spirit. As an instructor for Innercalm Associates, Dr. Campos is accredited in the State of California to teach doctors of chiropractic continuing education courses in sports injuries and post-surgical rehab protocols. 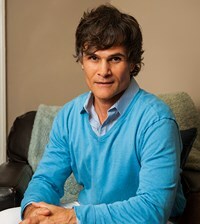 He is the author of the progressive health manual, The Six Keys to Optimal Health, and a regular contributor and chiropractic health expert to The Life Change Network, Champions Club Community, Dynamic Chiropractic, Fortylicious and Bizymoms.com. 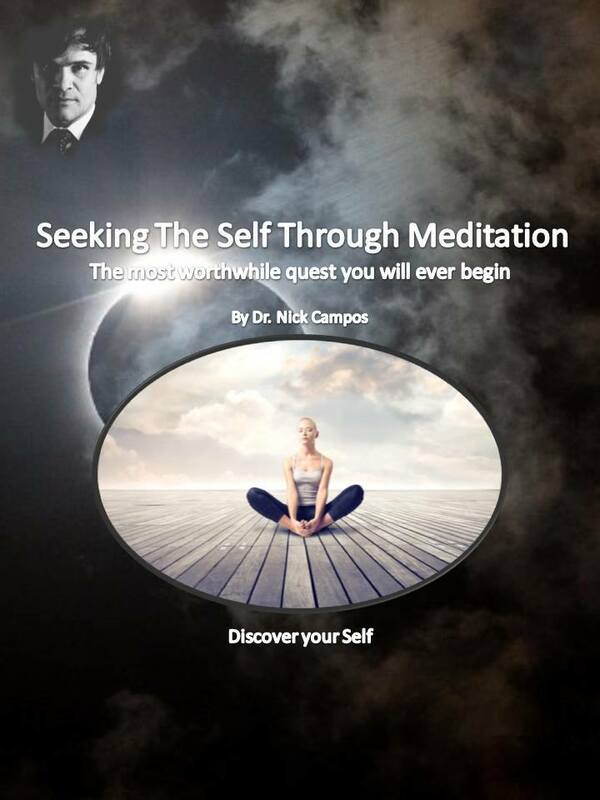 Dr Campos is a devoted yogi with a twelve-year practice and is now avidly studying martial arts.